GOODNESS! This was a long expected wedding day (Krista and Alfredo reserved our services much earlier than the usual on year ahead). When the day finally came (after we had a fantastic adventure on waterfalls fork their engagement session) we knew it would be a full day. We were prepared for it though! Because we knew they’d treat us like family and we’d get to witness so much fun and party and love! 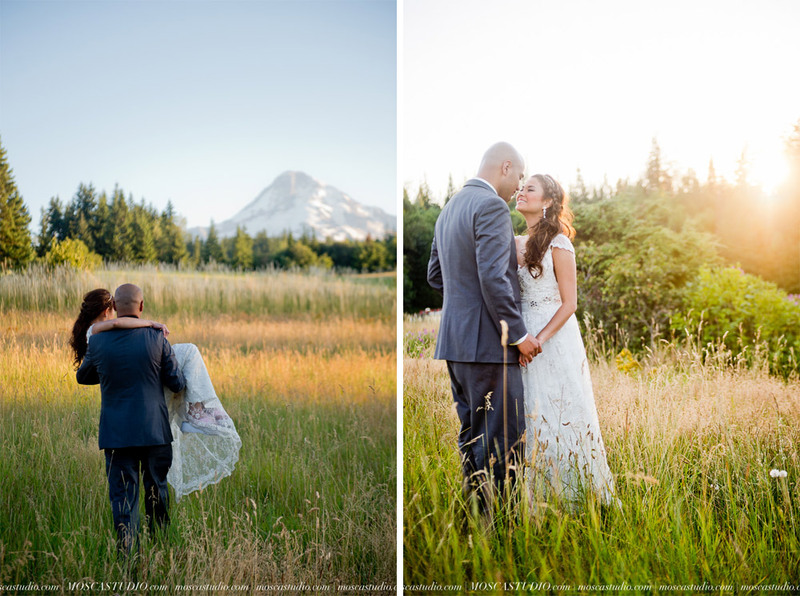 We started the day at 10am in Portland, at their church for a long and beautiful ceremony. We then travelled to the Eastbank Esplanade for some awesome bridal and bridal party portraits with Portland in the background. 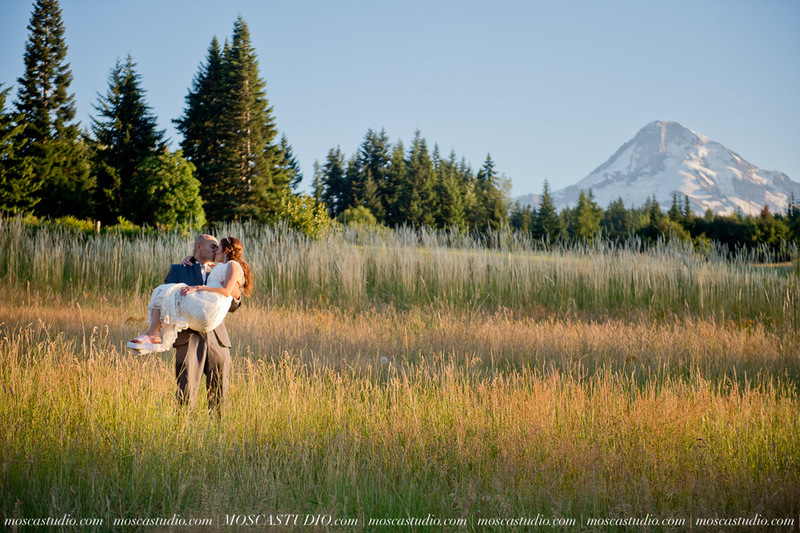 Then we drove to Mt Hood Bed & Breakfast for the reception dinner and party! It was a lot of driving, but it was also a LOT of photographic opportunities, which we love! The day was a very hot one, with temperatures in the high nineties. Everyone rocked it though! 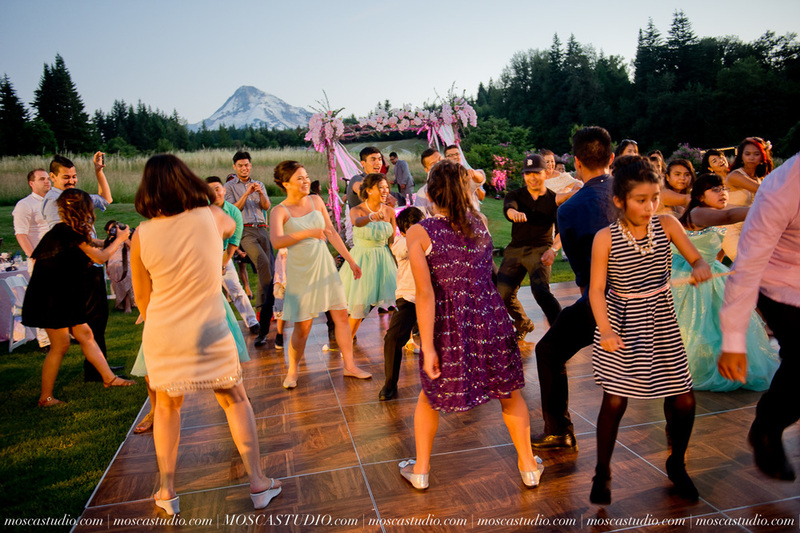 There was plenty of musical entertaining, of perfectly positioned LED lighting, the stunning Mt Hood as a backdrop and a bonus Hawaiian hula dance routine to cheer us all up and introduce Krista and Alfredo to their Hawaiian honeymoon. What a fun day! Special thanks to Good Times Productions for being absolutely perfect to work with. 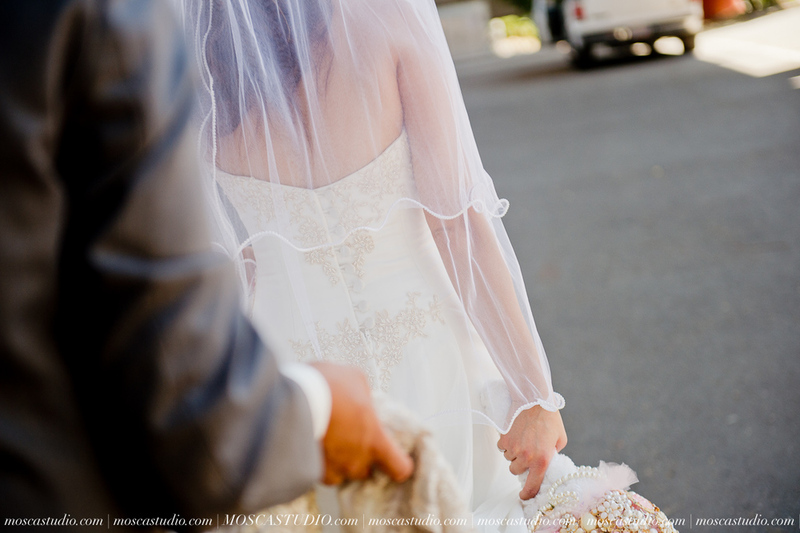 They offer video and do it with great respect towards us photographers. Can’t recommend them enough. Enjoy this detailed sneak peek of their 12 hour day! More to come soon.